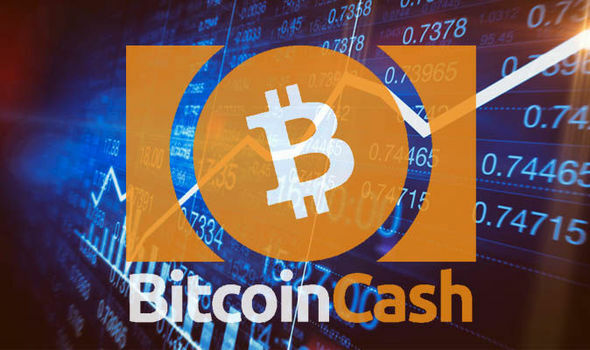 nChain, a blockchain development firm, announced earlier today that they will be launching a new full node implementation of Bitcoin Cash [BCH]. The implementation will be known as Bitcoin SV, which stands for Satoshi’s Vision. The implementation was created at the behest of Calvin Ayre and his news reporting company, CoinGeek. Bitcoin SV, as the name implies, is an implementation made for miners that want to adhere to and support the original vision of Bitcoin as described by Satoshi Nakamoto. nChain also clarified that this would be the implementation to prefer over those that “seek to make unnecessary changes to the original Bitcoin protocol”, and that it is the vision of Bitcoin realized in Bitcoin Cash. Notably, Wright, through nChain where he is the Chief Scientist, has submitted a number of patents that harness the power of the Bitcoin Cash blockchain for Digital Rights Management. Moreover, this comes after CoinGeek began aggressively acquiring hashpower on the Bitcoin Cash and gaining the top spot as the biggest miner. Bitcoin Cash is Bitcoin Trash, don’t loose your money over this garbage.